Real Madrid are set to splash the cash this summer as they seek to inject some much needed life into an ageing squad. They have been heavily linked with moves for the likes of Eden Hazard and Kylian Mbappé, but the forward areas are not the only part of the pitch they will be focusing on. Midfield will also be of concern, with Luka Modric set to turn 34-years old later this year. There have also been whispers that Raphael Varane may seek to leave the club, and with Sergio Ramos also getting on in years, that would leave a major hole in the centre of defence. With this in mind, they have already drawn up a list of potential targets. The Sun are reporting that Manchester United's Eric Bailly is one of the names on their shortlist, with Zinedine Zidane apparently a big fan of the player. Real Madrid tried to sign the Ivorian previously when he left Villarreal, but were beaten to his signature by United. While he may have been an attractive proposition in the past, his time in Manchester would have to be of some concern to those at the Santiago Bernabeu. 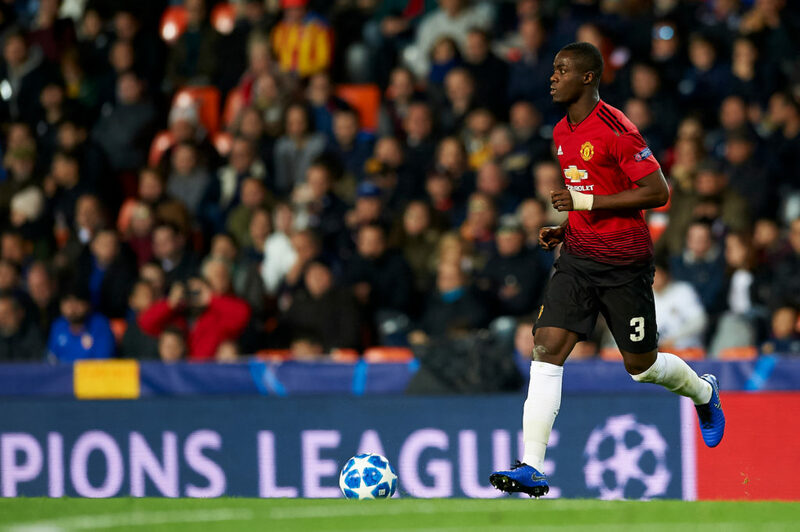 While he has showed flashes of decent play at Old Trafford, Bailly has been crippled by poor form and a patchy injury record since he arrived at the club in 2016. Jose Mourinho started to lose faith in the player towards the end of his tenure, while Ole Gunnar Solskjaer does not seem to be his biggest fan. He has slipped behind Chris Smalling, Phil Jones and Victor Lindelof in recent weeks, meaning his future at the club is looking very uncertain. What all of this means for his prospects of moving to Real Madrid is unclear, but they are apparently undeterred by his recent dip in form. United will reportedly seek around £30million for the player, but with only 15 months remaining on his contract, a cut price deal could be negotiated.